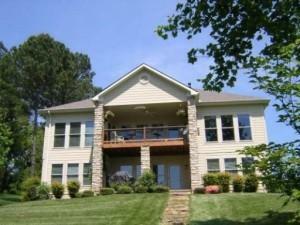 Knoxville, TN - Selling your multi-million dollar lake home or property on Loudoun Lake takes preparation, organization and professional marketing. 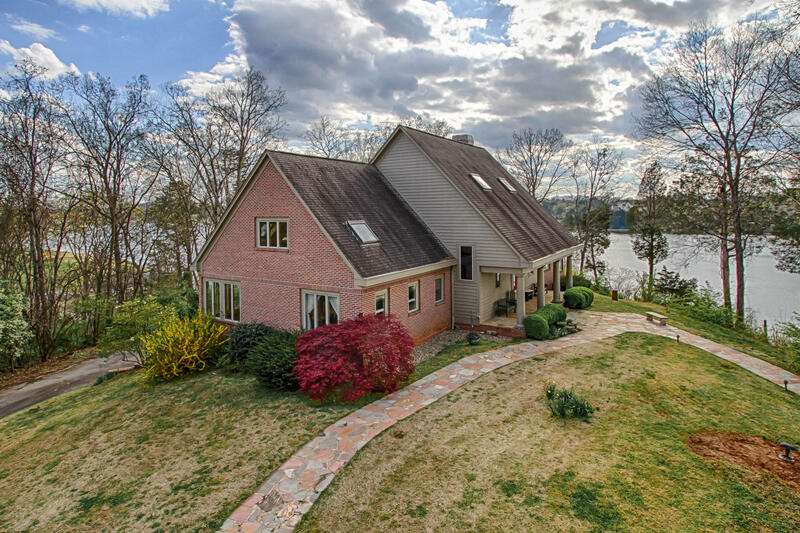 Use these tips to walk you through everything you need to know to be fully prepared to sell your lake property in Tennessee, from understanding the Knoxville housing market to choosing a professional real estate agent that can handle your lake property listing. A good real estate agent is worth his or her weight in gold during the home selling process. 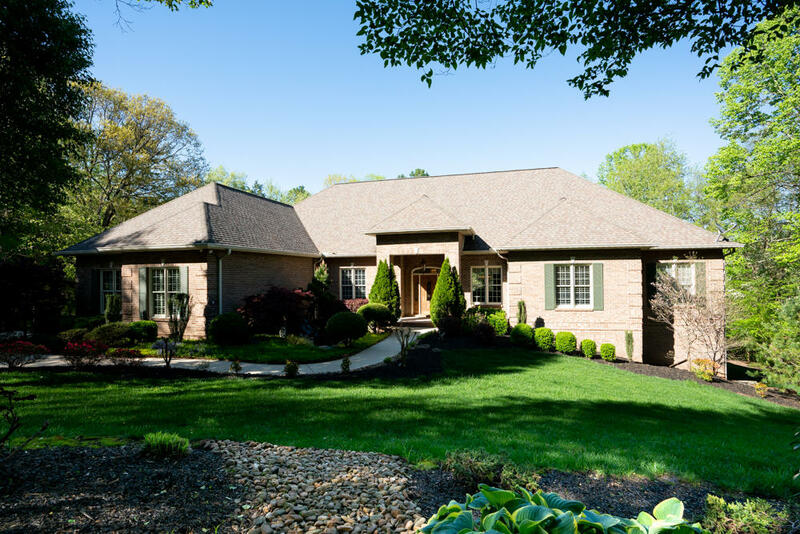 Be sure to choose an agent or even better — a lake property specialist who is an expert on all things real estate in your neighborhood and Loudoun Lake: the agent should know area lake communities, what home upgrades are necessary to attract buyers and all the intricacies of the transaction. The average agent won't have the detailed knowledge of waterfront properties in your area. From marketing your lake home for maximum exposure to negotiating a price and closing the deal, hiring the right agent for your needs will get it done right! Determining the right price to sell your lake property is much more a science than an art. If the price is too high, your house is passed over. Set too low and you stand to lose thousands on the sale. When setting the asking price for a home don't let emotional attachment and other factors unrelated to the home's true market value end up influencing your sound judgement. Letting emotion drive up your asking price is a mistake that can end up costing you big in the end. The good news is that hiring a lake property specialist with knowledge in the local real estate market will give you the facts you need to know to make an educated decision on asking price. Performing a Comparative Market Analysis (CMA) is crucial in determining the fair market value of your home. A CMA will not only provide you with everything you need to know about about your local housing market but will also include how much similar homes are fetching in your neighborhood and whether you're dealing with a seller's market. Prices for homes that have recently sold in your neighborhood represent what buyers are prepared to pay. Listings that have expired generally are overpriced or poorly marketed. Hiring a listing agent with years of experience and knowledge of the local housing market makes him or her best qualified to interpret the data and make sound recommendations. Be sure to budget for all the expenses associated with selling a home. Typical costs besides real estate agent fees and the cost of a new home are legal fees and disbursements, utility and property tax adjustments, home inspection, repairs and renovations and moving costs. Have lake property in the Knoxville or surrounding area that you would like to list on the market? Give me a call today to schedule an appointment at (800) 485-1290. Please share your thoughts and comments.